Our September event was very popular and oversubscribed, so you all get another chance to attend this interesting workshop. 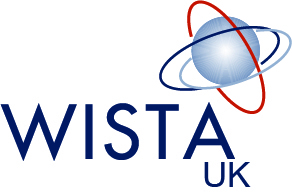 WISTA UK are delighted to welcome Simone Ingram back. What do Sheryl Sandberg, Sonia Sotomayor, Maya Angelou and Emma Watson all have in common? They all admit to suffering from Imposter Syndrome. Even the most capable and talented people, especially women, struggle with having feelings of never being good enough and feeling like a fraud. 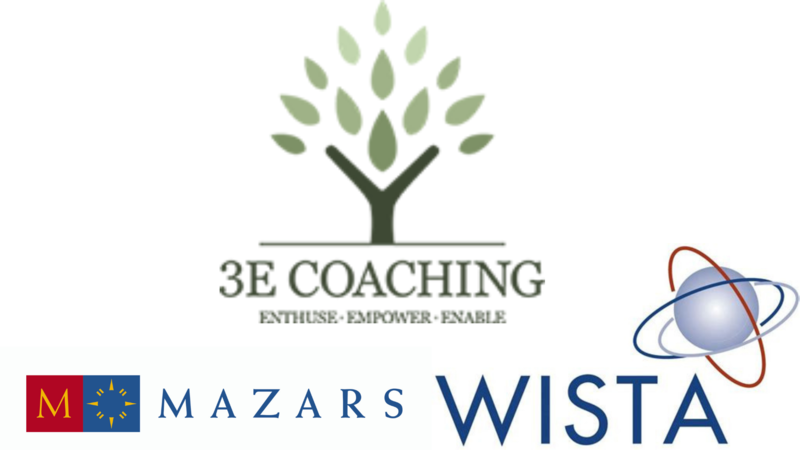 Simone Ingram, Executive Coach from 3E Coaching, with over 20 years international corporate and leadership development experience will deliver an interactive session designed to raise your understanding of Imposter Syndrome and share some practical steps to assist you to reduce such negative thoughts. Prior to becoming a coach, Simone was a HR Director with a number of global organisations such as Bupa, Travelex and Thomas Cook Travel. Her experience includes building team, organisational, leadership capability and engagement, and leading strategic change and diverse teams. She holds accreditation with the European Mentoring and Coaching Counsel (EMCC), Institute of Leadership and Management (ILM7) and is a qualified user of a number of psychometric tools e.g. MBTI, SHL. She is also a member of CIPD and SHRM. Simone coaches leaders and high potential individuals helping them understand and work through challenges they are facing or key decisions they are contemplating, dealing with Imposter Syndrome, a lack of self-confidence and or emotional intelligence; enthusing and empowering them to recognise their full range of talents and capabilities leading to increased confidence, resilience, creativity and adoption of new leadership behaviours.